Belgium's own Sinecore drops his Section8 Recordings debut. 4 tracks of a different flavor. 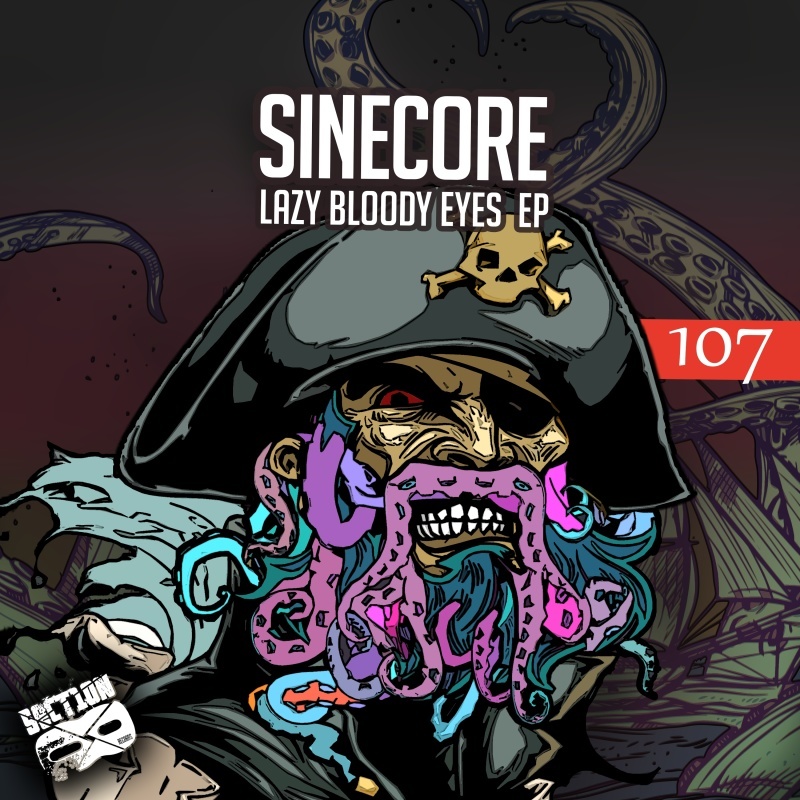 Lots of halftime tempo drops and dnb vibes fill the Lazy Bloody Eyes Ep to the top. 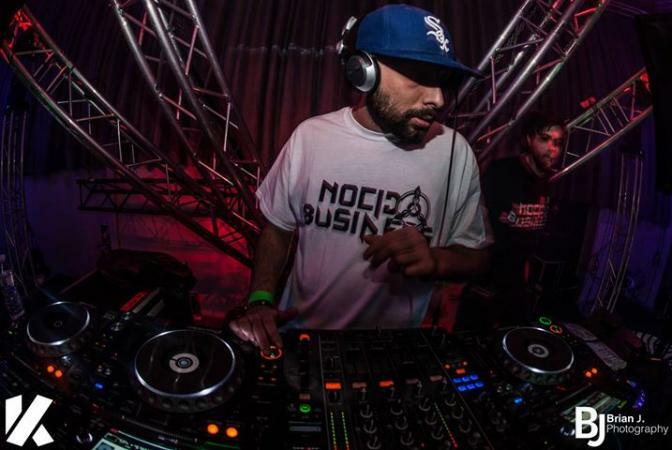 Known for his quality production and technoid offerings of the past Sinecore drops us into a different rhythm here.